There is truly no more personal (or important) place than your home. We believe where you live should be comfortable, beautiful, and functional without sacrificing your personal sense of style. Our specialty is helping you realize the home of your dreams. That’s why we provide experienced interior design assistance and offer a vast collection of fine furnishings from the world’s top 100 brands. Find out what we can do for you. 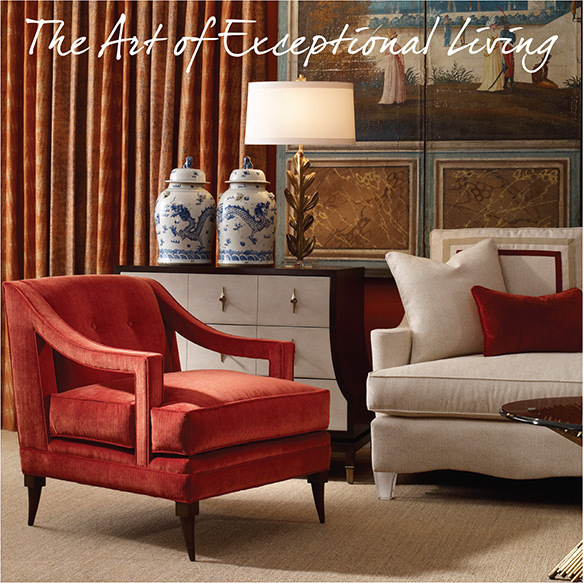 Get a free copy of our catalog, The Art of Exceptional Living, where you’ll find some of our favorite items. Visit our showrooms soon, talk to one of our designers, and let us transform your home. WHY BECOME A SHEFFIELD VIP? 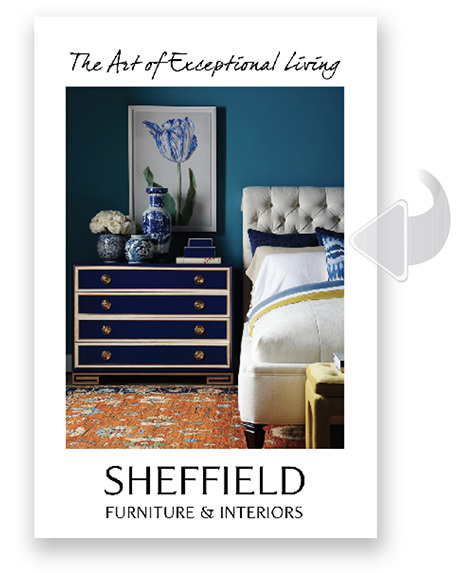 When you’re a Sheffield VIP, you get notified of special events, gain access to our private catalogs, get inside tips from our designers, and special VIP opening times to our sale events. In other words, we keep you up-to-date! Includes Sale Pricing - VIP Access Only! Visit Sheffield and start creating your dream home today.